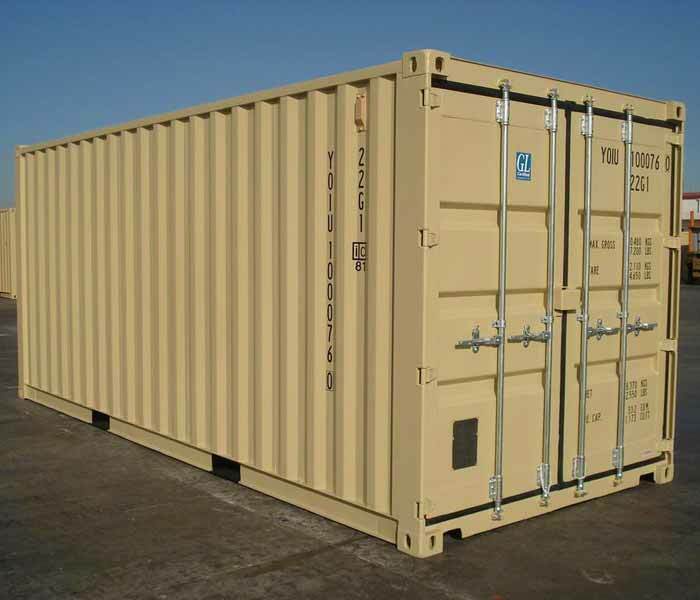 We’re in the business of creating space. 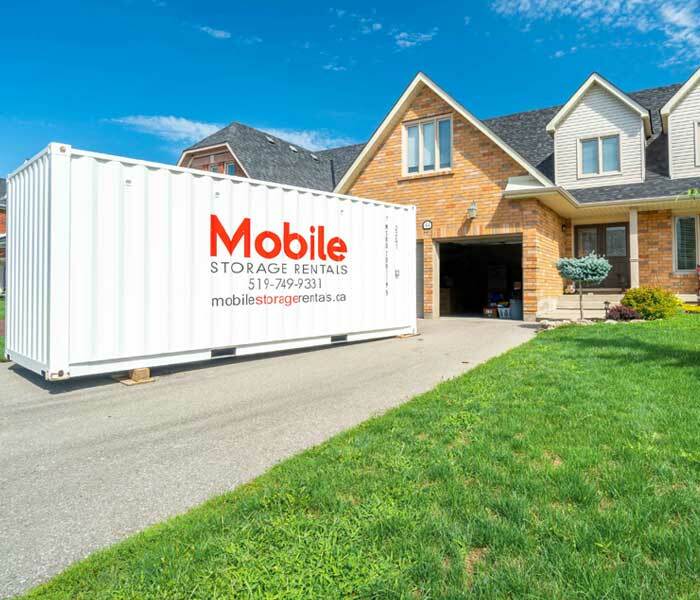 A Waterloo Ontario storage solution can be the key to simplifying your home or work environment. 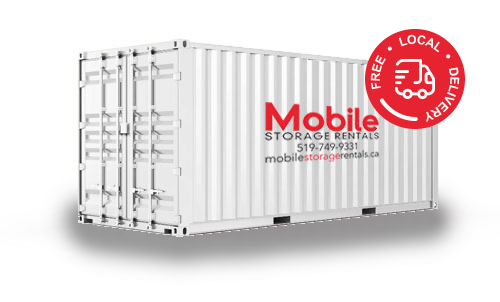 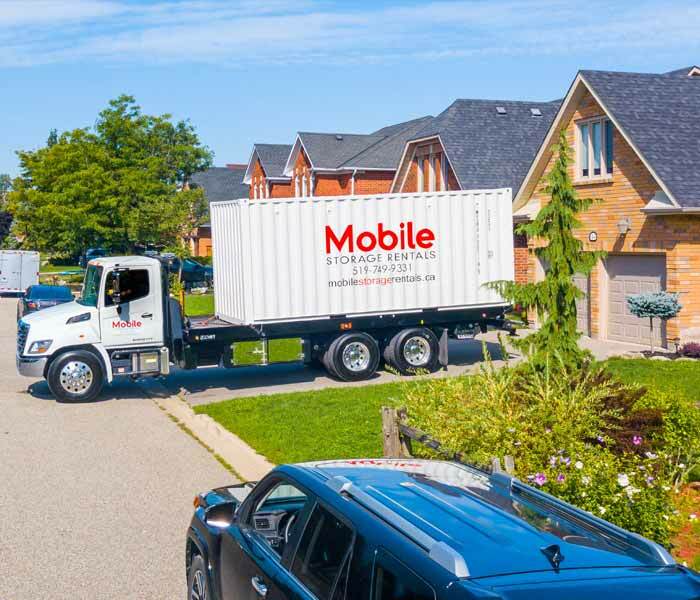 Whether moving, storing your stuff, or a business wanting to store excess documents and items, Waterloo Ontario’s Mobile Storage Rental is ready to help you with your storage needs. 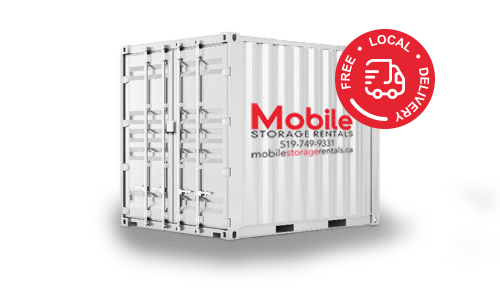 We are a locally owned family business, and with us you are always just a phone call away from answering all of your customer service requirements and Waterloo Ontario storage needs.